Once again, we lead the charge in advancing esports and gaming performance with a revolutionary new partnership with Unikrn, a leading esports brand in the rapidly growing esports community. From our inception 10 years ago, we were the first and original non-peripheral-based company to support and promote esports, and here we are today moving this same support on into and beyond the 21st Century. Made official on January 11, 2018, we are extremely excited to partner with Unikrn. What makes this partnership so unique is that we will be the first company to allow UnikoinGold (UKG) to be used to make purchases on gunnar.com via the Unikrn Wallet. If you buy GUNNAR products, you’ll also earn a UKG kickback when you sign up for Unikrn’s Connekt platform. 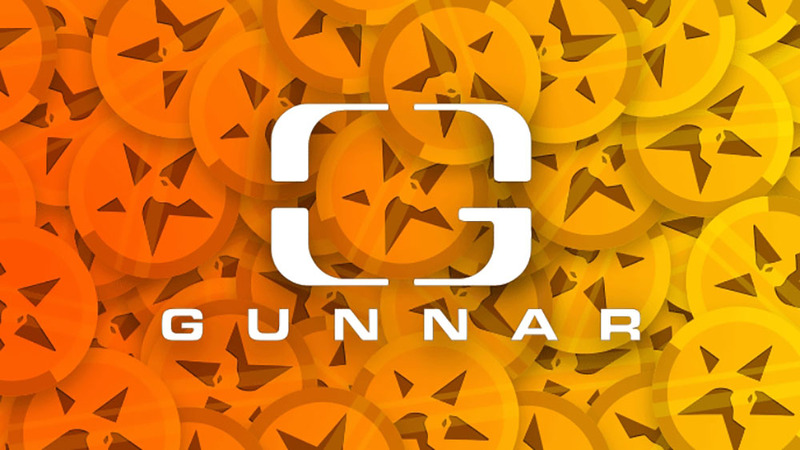 GUNNAR products will be earnable via Unikrn’s jackpots, which users can enter for free after earning UKG just for playing the games they love. UnikoinGold is owned in over 200 countries, traded on major crypto exchanges around the world, and widely used on their own Unikrn platform. For those of you unfamiliar with Unikrn, they are like Disneyland for esports. Since launch, Unikrn has established itself as a leading esports brand that’s been woven into the fabric of the rapidly growing esports community. Their global product portfolio and contributions include the Unikrn wagering platform, esports team ownership, tournament series, multiple original content platforms, sponsored community creators, and a group that works with casinos to attract modern gaming audiences. Unikrn raised venture capital from Mark Cuban, Shari Redstone, Elisabeth Murdoch, Ashton Kutcher, Guy O’Seary, and many others including a leading investor well-known for early investment into Snapchat and the partners with similar track records in a variety of Silicon Valley successes, including Twitter and Instagram. Unikrn recently sold over 127,000,000 of their UnikoinGold tokens in what was the largest token sale in esports and gaming history. You can find out more about Unikrn here and here. And before you dive into watching their content and esports teams, be sure your eyes are protected! We have several styles available right now.